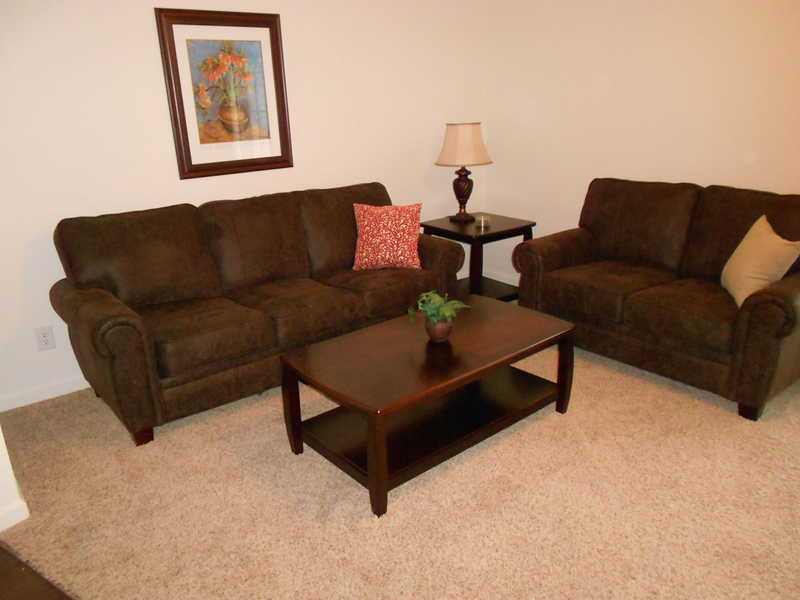 Upscale Furniture began placing corporate furniture rental packages in the Lexington, KY area in 2007. Since then, our corporate relocation and rental company has expanded into all of Kentucky, Ohio, Tennessee, West Virginia and Indiana. Customer Service is our priority; therefore, we are flexible enough to offer customized solutions to any furniture rental, purchase, rent-to-own or basic intern arrangement desired. We have the ability to work in concert with any apartment community, property management company, corporate housing firm or insurance relocation company to deliver a variety of options from a single sofa rental to a complete “turn-key” corporate furniture package. 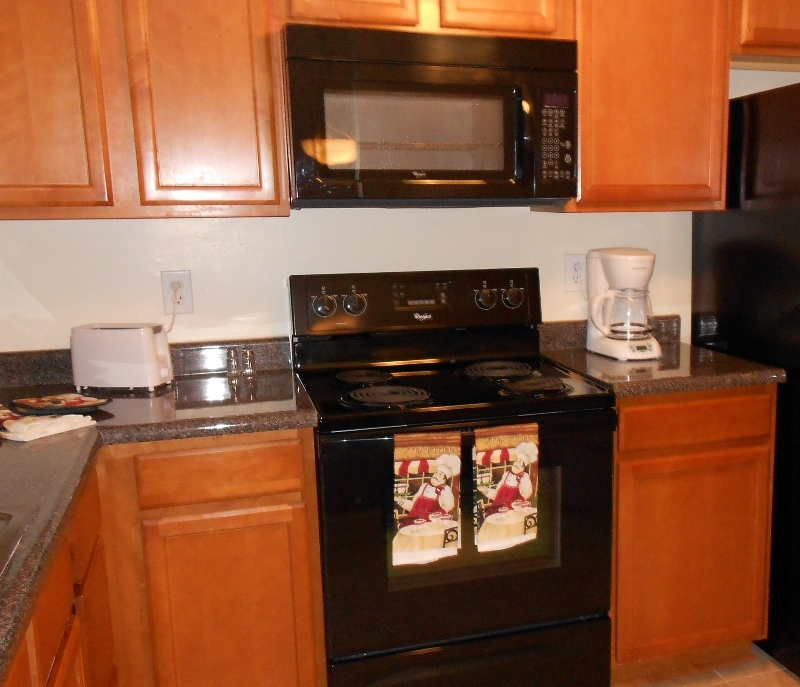 Quality business rentals, staging, model furniture, kitchen housewares, linens, appliances and home accent rentals are all available at affordable monthly rates. While offering a complete line of furniture packages for a variety of apartment or town home layouts, we do recognize the importance of our relationship with our leasing staff. 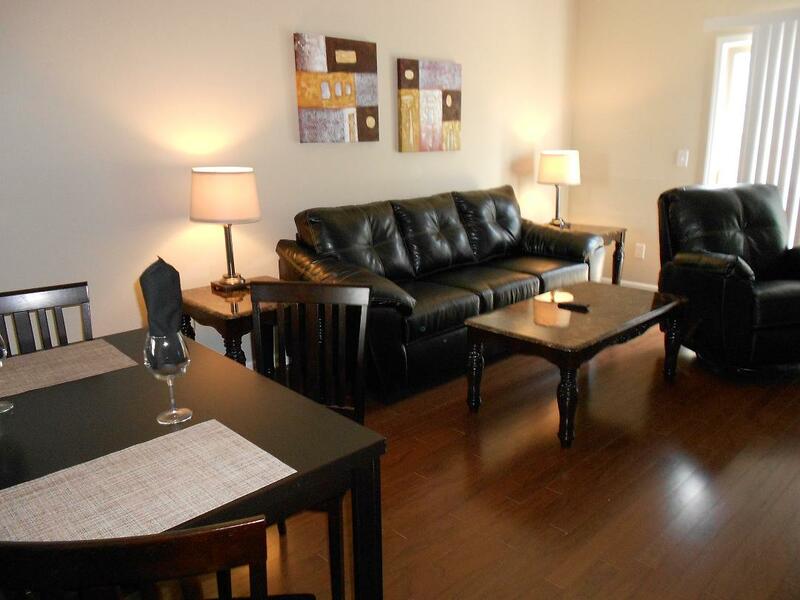 Upscale Furniture Rental looks forward to helping you take extra special care of your apartment home residence or your new home. Feel free to contact Upscale Furniture Rental at (859) 536-2324 or simply fill out an inquiry on our web site. For discount furniture rental and purchase specials, please do not hesitate to send an email to dan@upscalefurniture.com or customerservice@upscale-furniture.com. Upscale Furniture Rental guarantees that we will have a solution that best fits your temporary or not so temporary relocation need. We started our furniture Rental and Sales Company in 2007 as a response to a request from a local corporate housing company who wanted to improve their furnished apartment package with better quality furniture. Coming from a highly competitive background, UPSCALE FURNITURE set out to become the BEST furniture rental company in the country. It is truly our belief that, given the chance to earn your business, whether it is a rental or purchase, UPSCALE will exceed your expectations regarding both quality and affordability. We have built a solid reputation for superior quality and service in the furniture industry by listening to our customer’s needs and requests. We chose only the highest quality product lines from nationally recognized brands of furniture such as Ashley’s Signature Design, Tempur-Pedic and Home Elegance. All of our Coffee / End Table packages match our Dining Table package. Typically, our “standard” Sofa is another furniture rental company’s “upgraded” sofa; moreover, all of our living room groups come with a Recliner to match our Plush Sofa. 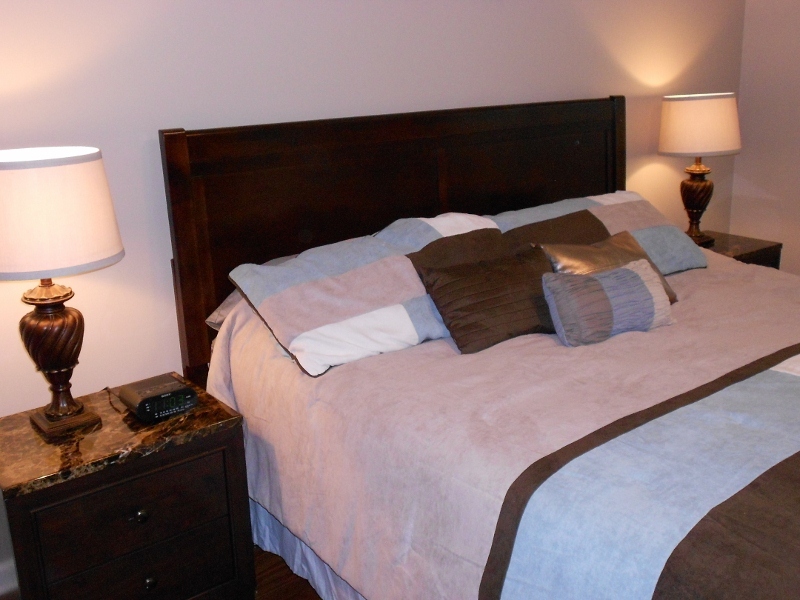 We also offer the highest end PILLOW TOP bedding and sleep system upgrades on the market including TEMPUR-PEDIC. 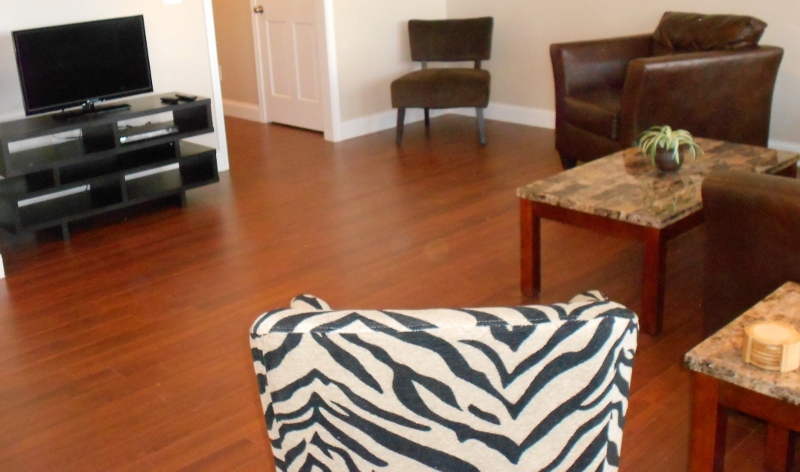 NOBODY in the furniture rental industry can match the quality of our product line. Regarding our reputation for the BEST SERVICE in the furniture rental industry, our policy speaks for itself. We believe in Next Day delivery and strive to honor our “24 hour” guaranteed delivery turnaround time, which is the best in the industry. It only makes sense that if we can deliver furniture within 1 day of accepting an order, then we should be able to pickup the furniture within 2 business days of requested pick-up. While other furniture rental companies may require a “14 day’ notice to pickup furniture, we feel it does the customer an injustice to hold them “hostage” to that type of notification just to collect a few extra dollars. It just doesn’t seem fair to our most treasured asset, THE CUSTOMER !! Another important aspect of our philosophy is that we strongly encourage feedback from our customer base. We heard the customer ask for more comfort in the living room and we answered their request by providing recliners as a standard. UPSCALE is proud and excited to announce our new “Pick Your Package” ™ as a result of listening to our customer’s request to view and choose their package options from our web site.